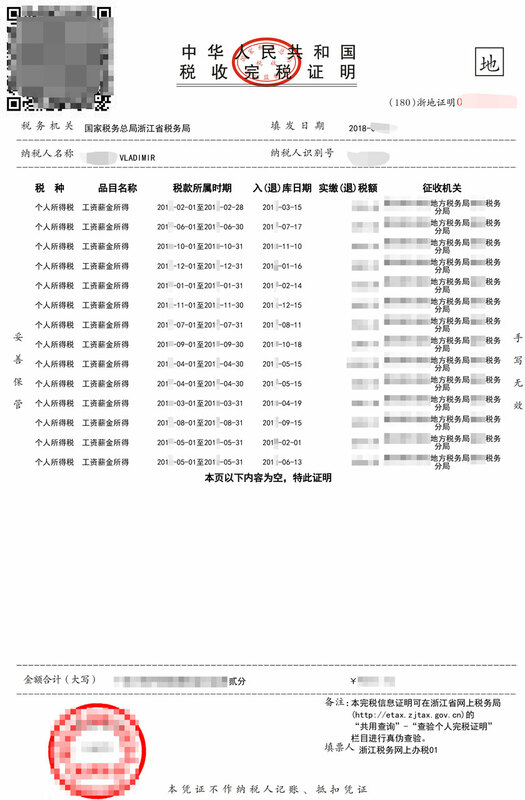 If you live and work in China, you probably have a UnionPay debit card, with no name printed on it, and no overdraft available. 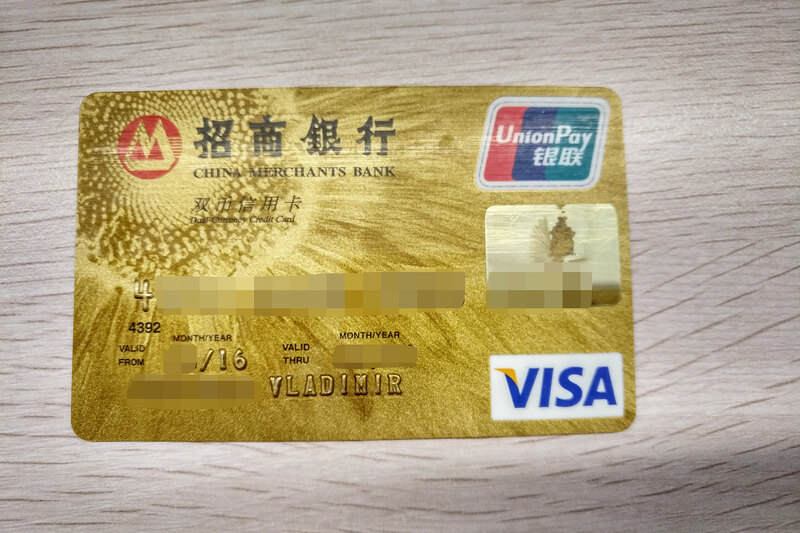 It is usually used for a paycheck, and you probably have this card linked to your Alipay and WeChat. However, if you go abroad, UnionPay may not always be accepted. 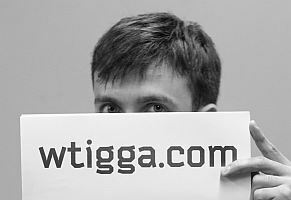 Same goes for foreign online services. Perhaps you asked a Chinese Bank about the Visa or Mastercard and were rejected. But don’t worry, you can actually get a Visa credit card, even without Chinese ID! Experience at current workplace not less than 6 months. the Educational, tourist and business visa will not work. Family visa might theoretically work, but with virtually no source of income, it is highly unlikely. Not all banks are willing to make the credit card to the foreigner. Select the Bank which you get paid, and go it the largest Department in the city. The greater the separation and the closer it is to the city center, the more likely that there will be willing to work with foreigners. At least for two weeks. They can give you a tracking number to check the status of your application, or telephone number of an employee of the Bank. If denied, try again in a few months. I know people who have a card issued on the second or third time in the same branch of the same Bank. Usually issued co-branded Visa card+Mastercard or UnionPay+UnionPay you can pay for any system. The credit limit for foreigners is usually low, apparently, for security reasons. But the card will work worldwide, you can even connect it to some Uber service in Malaysia if you want to. That’s all, folks. It’s almost impossible. You shall be big company director or be involved in politics or deposit a lot of money. Without at least one of these your chances are zero. Property, credit history and car are meaningless. It’s a xenophobic and racial discrimination policy. As you can see from the screenshot above, I have a credit card, and some of my friends does, and none of us are politicians or company top management. But it’s way more complicated than abroad, because China is like that, very much ***** and ****** towards non-Asians. There is still the third way “deposit a lot of money in the bank”. Another reason may be the branch manager really likes you. I have two credit cards that I have got in another way I showed on the link in the first comment. What city are you in? The only way I was ever able to get a Visa card was when my employer agreed to co-sign the application. When I left that job for a better position the card went with it. Now its basically impossible to get a card without at least being married and owning a house/car. Never said it’s easy or available to everyone, but it’s possible in general. 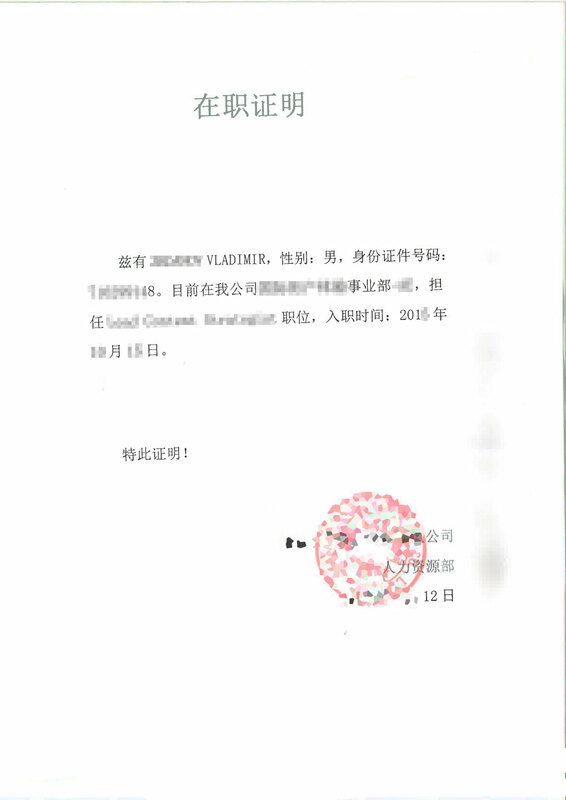 I’m in Hangzhou, and never asked the company to co-sign anything for me, but maybe the company’s name helped somewhat. Not sure what will happen to the card once I left it though. And again, China is not getting any friendlier to foreigners in the past few years. How much money I can put on my UnionPay card for one time? 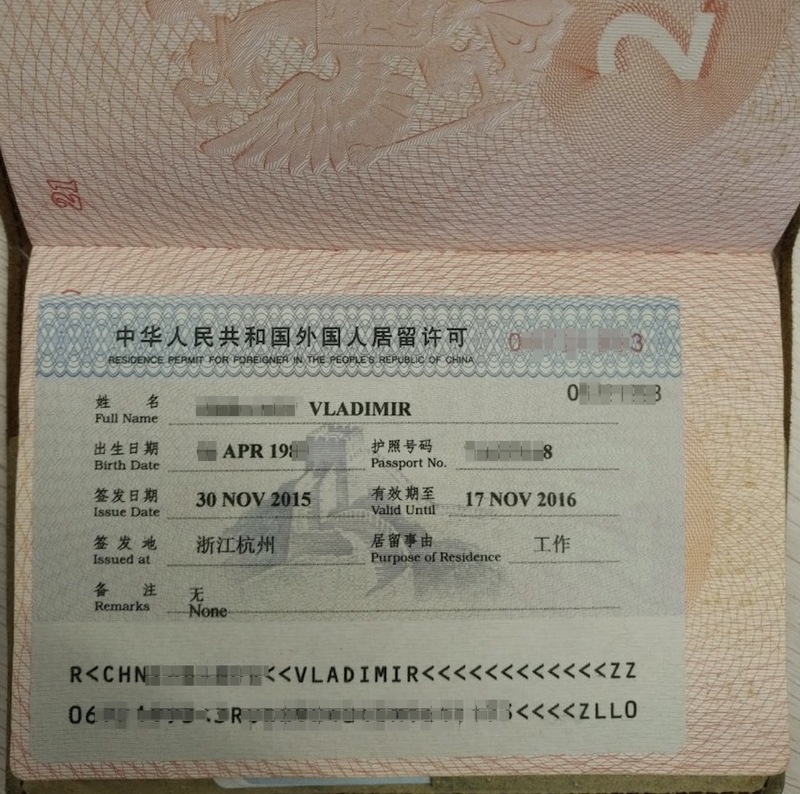 If I have a working visa can I put 60.000 CNY on my card, or it is not legal for foreigners?